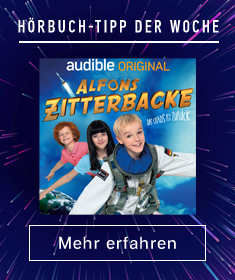 Zeige Ergebnisse gesprochen von "Sue Monk Kidd"
An engrossing, touching and uplifting travel memoir from the critically-acclaimed New York Times bestselling author and her daughter. 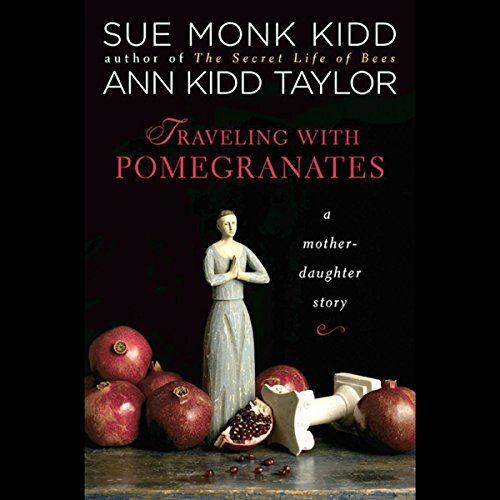 Sue Monk Kidd and her daughter Ann chronicle their travels together at a time when each had reached an important turning point in her life. What emerged was a quest for Ann and Sue to redefine themselves and also rediscover one other. In this intimate dual memoir, she and her daughter, Ann, offer distinct perspectives as a 50-something and a 20-something, each on a quest to redefine herself and to rediscover each other. 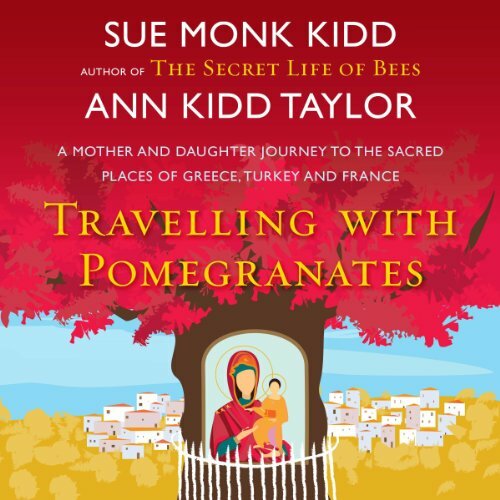 Between 1998 and 2000, Sue and Ann travel throughout Greece and France. 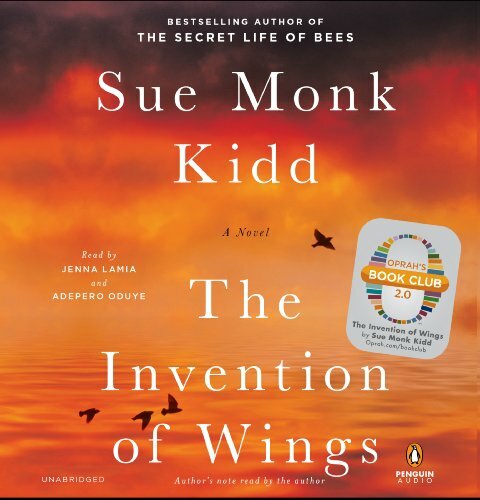 Sue, coming to grips with aging, caught in a creative vacuum, longing to reconnect with her grown daughter, struggles to enlarge a vision of swarming bees into a novel.